Modern commercial building of approx. 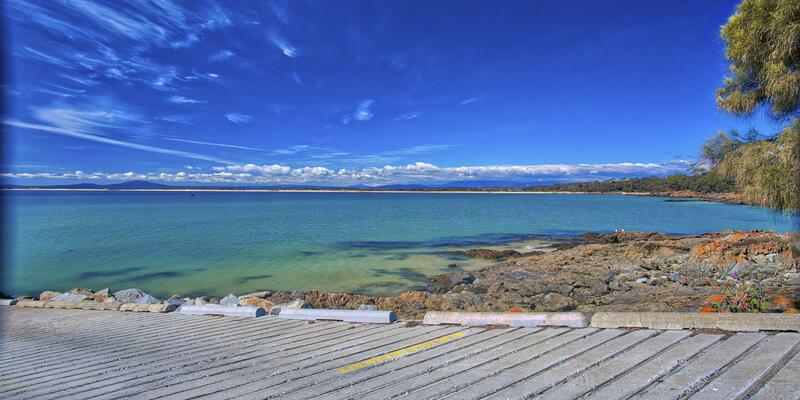 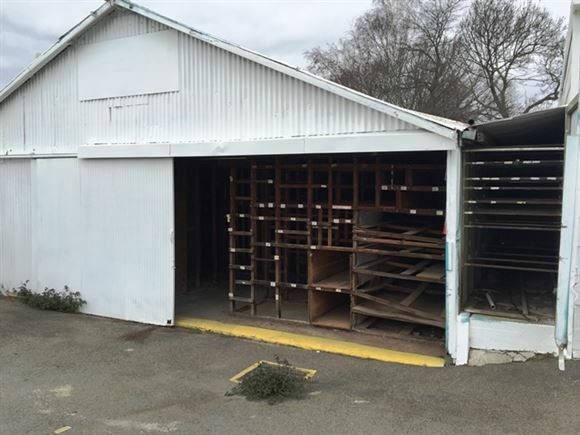 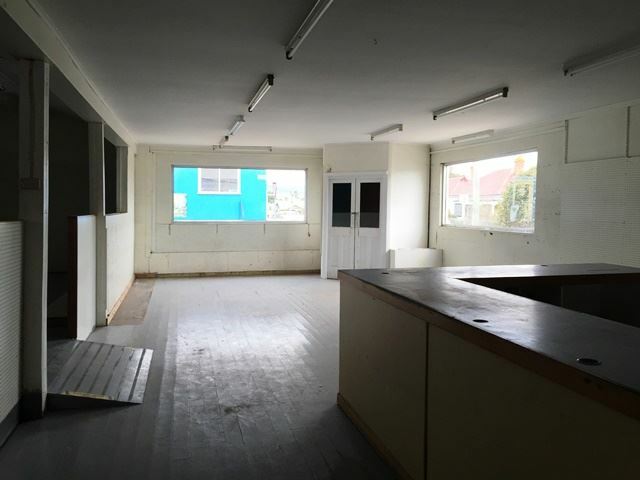 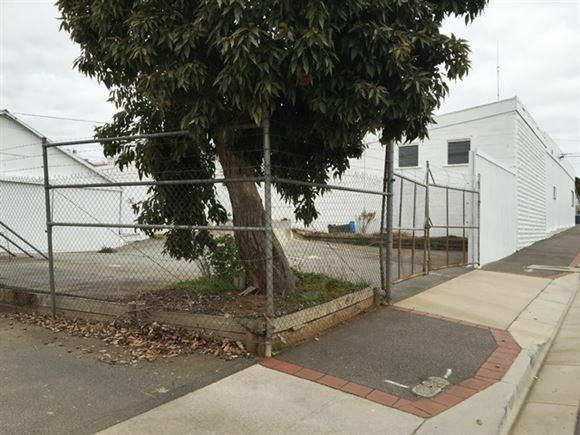 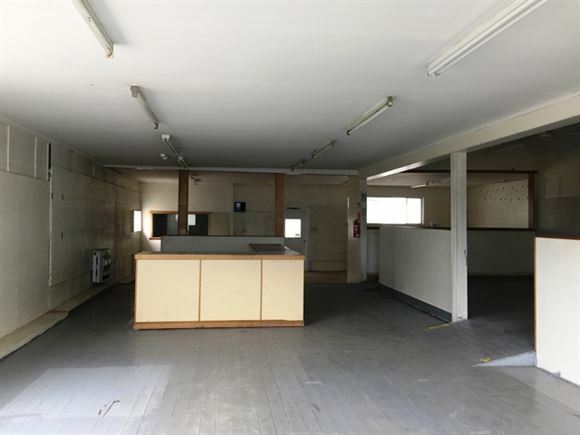 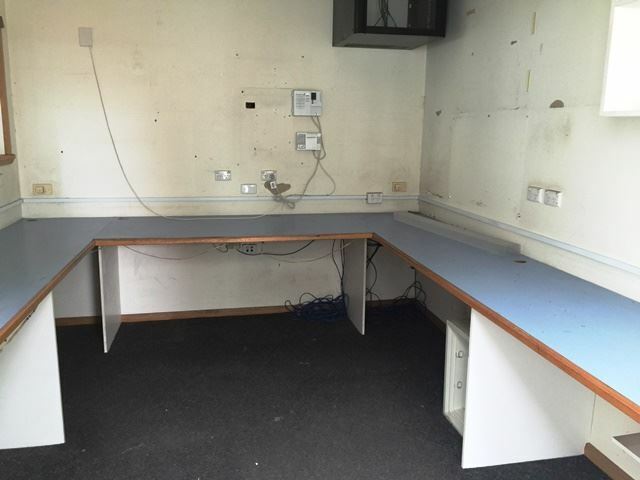 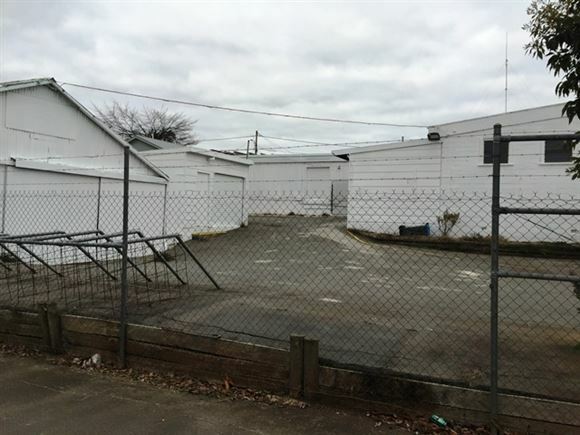 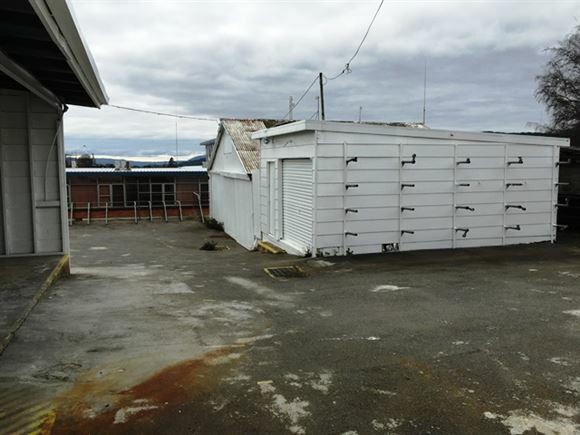 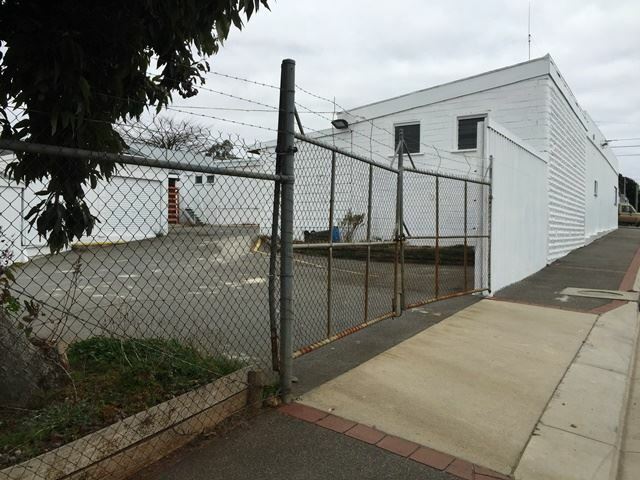 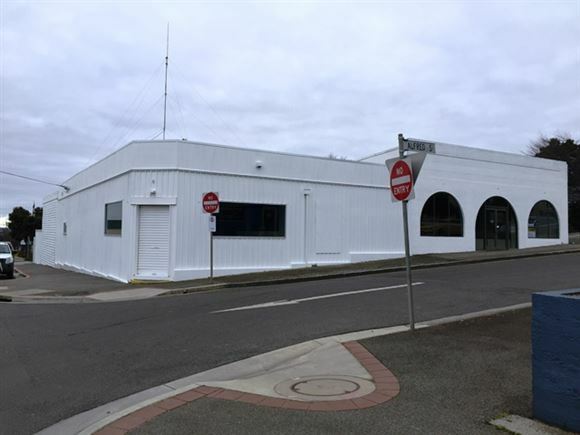 445m2 comprising of a split level shop area, office, lunchroom, several storage sheds and male/female toilets. 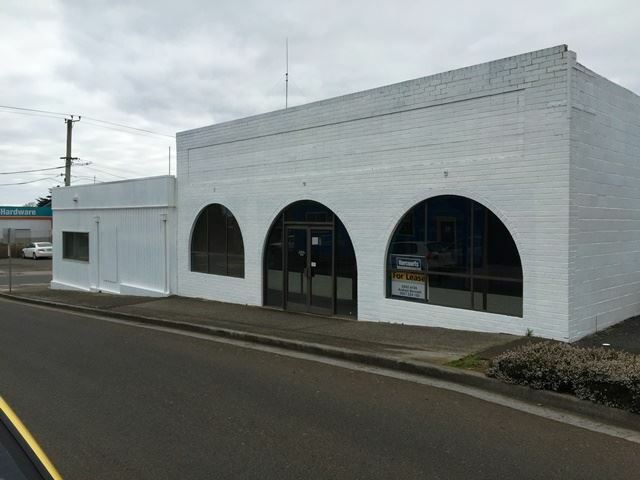 Superbly located in the main shopping area of town, opposite Becks Home Hardware, Scottsdale Dry Cleaners, Letterworks and McLennans Butchery. 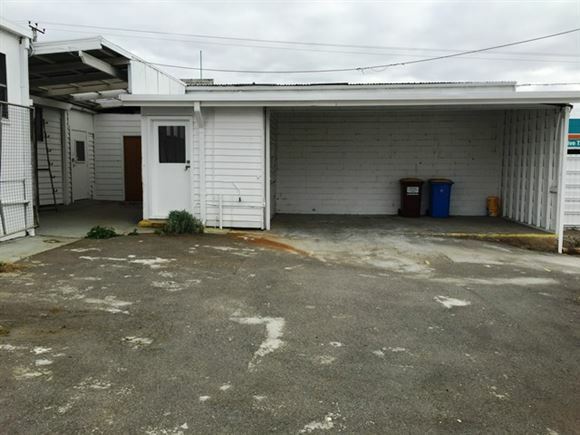 Vehicle access available with a sealed bitumen yard at the rear of the building. 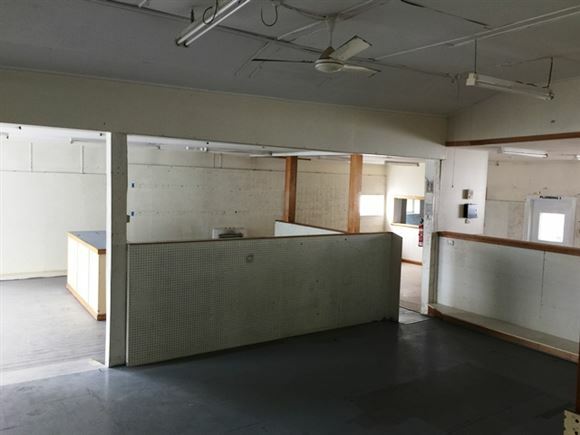 Annual $11,880 + Outgoings + annual CPI increments.